I was thrilled to be asked to become the Patron of Reading for Saltash.net Community School. 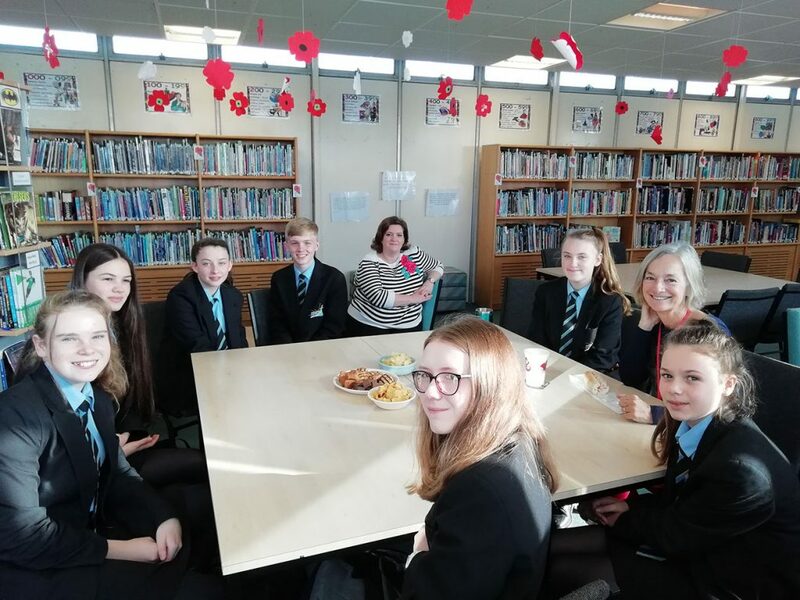 I’m looking forward very much to working closely with the school, helping them develop and promote new literacy initiatives while building on the incredible work that is already taking place. I will be posting here regularly and showcasing the activities of the students. 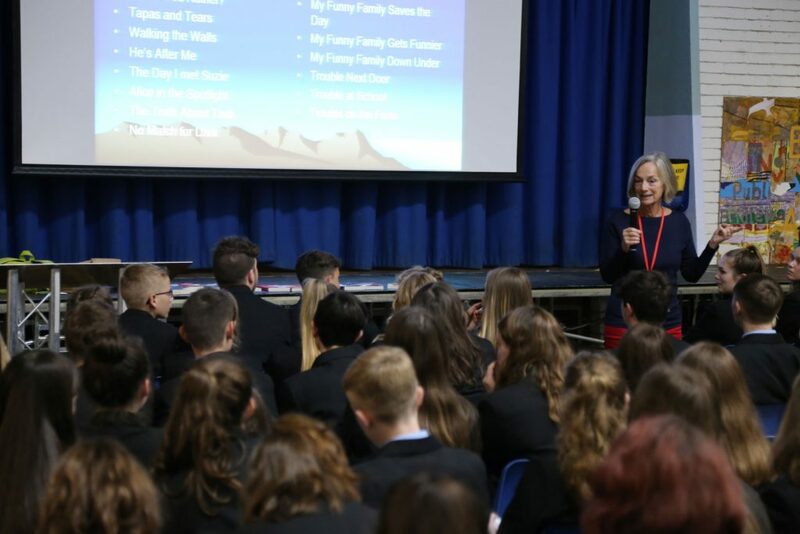 My first visit as Patron for Reading at Saltash Secondary School, Cornwall.